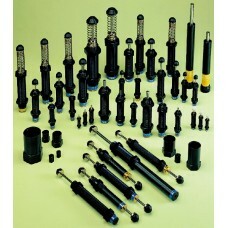 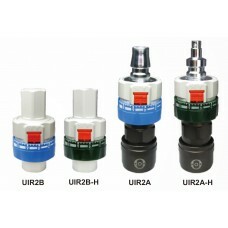 Air line accessories for pneumatic automation. 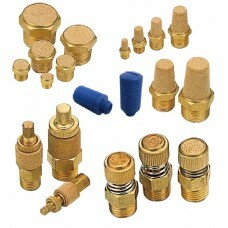 Air line / pneumatic accessories such as shuttle valves, quick exhaust valves, silencers, valves tubes and fittings for air line systems. 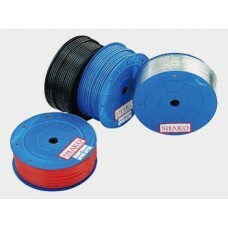 Nylon & Polyurethane TubingShako PU NY100 or 200 meter rolls.PU tubing colours Blue (BL), Black .. 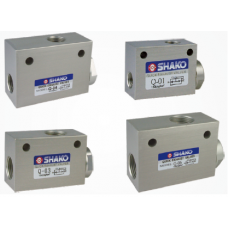 Check non return air valveShako C-01-02-03-04-06-08Port 1/8,1/4,3/8,1/2,3/4,1" BSP, NPT or Rc thread..
Pneumatic SilencerShako EN,EC,EP,EV,ES,M5,01-02-03-04-06-08EN plastic and sintered brass EC muffler,..
Automatic Drain Shako AD940-04-06-08Port 1/2, 3/4 or 1/2" BSP, NPT or Rc thread.Pressure 0.5~10 Bar,..
InLine Miniature Air Regulator Shako UIR200A(B)-(H)Quick release (one touch) coupling or 1/4", BSP, .. 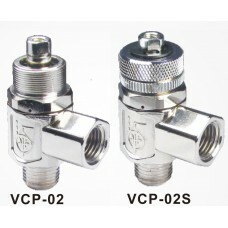 Pilot check valve c/w Speed controlShako VCP-02 & 02SPort 1/4" BSP, NPT or Rc thread.VCP-02 Pilo.. 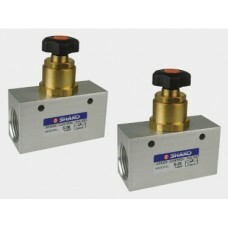 Shuttle & double pressure valveShako ST01-02 & STH-01Port sizes 1/8 or 1/4" BSP, NPT or Rc t.. 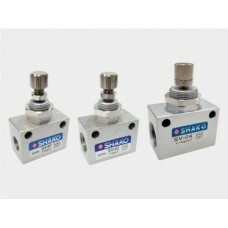 Speed control valveShako S-06-08Port 3/4 or 1" BSP, NPT or Rc thread.Controls piston speed of cylind.. 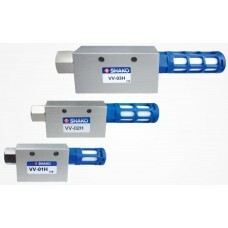 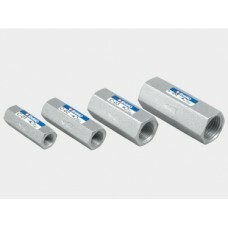 Speed control valveShako SV01-02-03-04Port 1/8,1/4,3/8,1/2" BSP, NPT or Rc thread.Precise control of.. 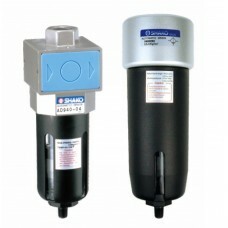 Shock absorbers High Medium Low SpeedShako DA-H-N-L, DAD-H-N-L, CADA hydraulic self compensating sho..